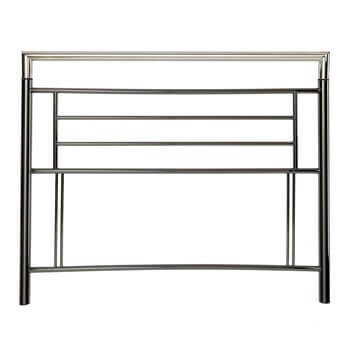 Online Shop | Metal Headboards For Divan Beds | Beverley black shiny nickel headboard. Beverley black shiny nickel headboard. Beverley black shiny nickel headboard. 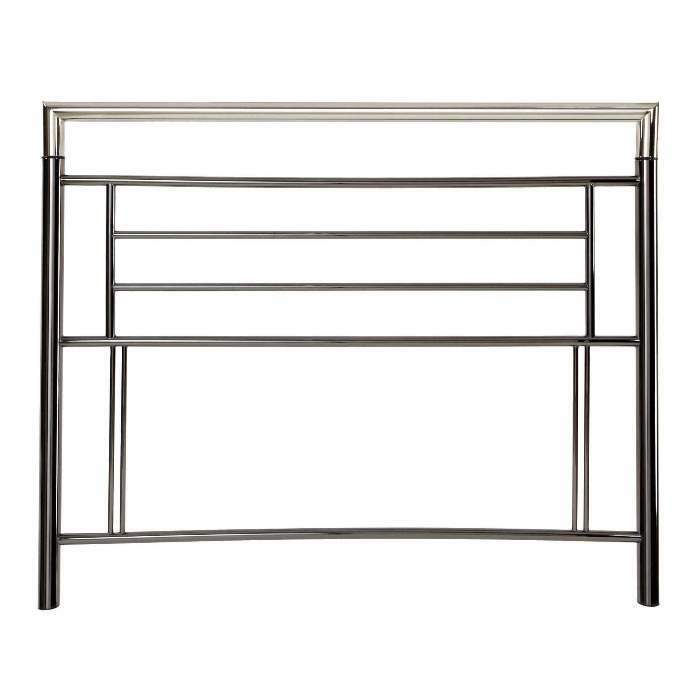 Nickel and chrome is defined by bold horizontal railings created from black nickel and a chrome top rail helping to add a contemporary touch to a stunning metal headboard. Since its floor standing, the Beverley has the added bonus of being more stable when securely fastened than the standard fitted headboards.